Just after last week’s storm, the beaches were clear and fresh. Seaweed/algae had been swept away and so had a whole bunch of sand. 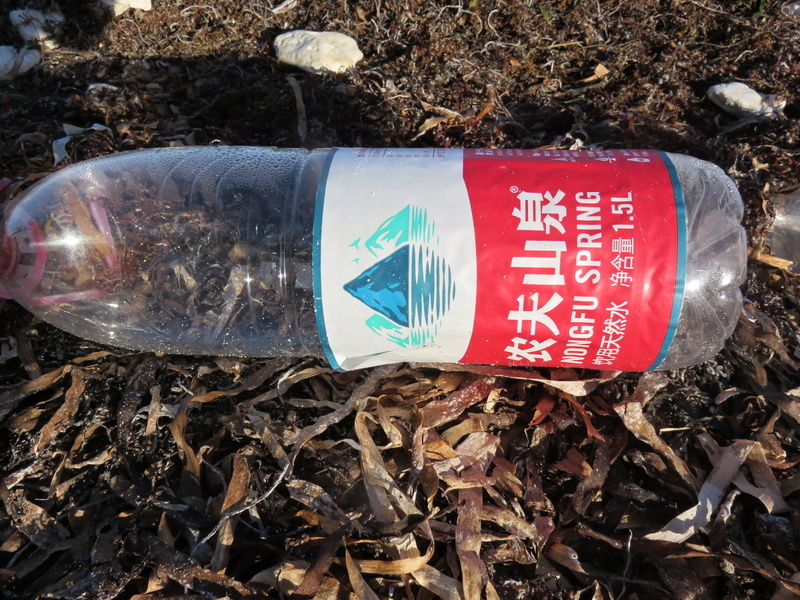 But as the winds righted themselves and the ocean calmed, the sargassum came in with a fury and then…freaking TRASH! One day thousands of bottles and then the next…hunks of foam and styrofoam. Yesterday, a reader sent me a super SUPER interesting write-up. Mexico Deploys Its Navy to Face Its Latest Threat: Monster Seaweed in the Washington Post. A great read, it talks about how the island of Tobago has officially named sargasso a national disaster. About how Cancun considers it a “cabinet level crisis” – and is bringing in the maritime authorities and the navy to help find a solution. They are attacking this tourism-buster from all fronts including: Cancun gave local boozers the chance to leave the town drunk tank early if they put in time on the seaweed chain-gangs. 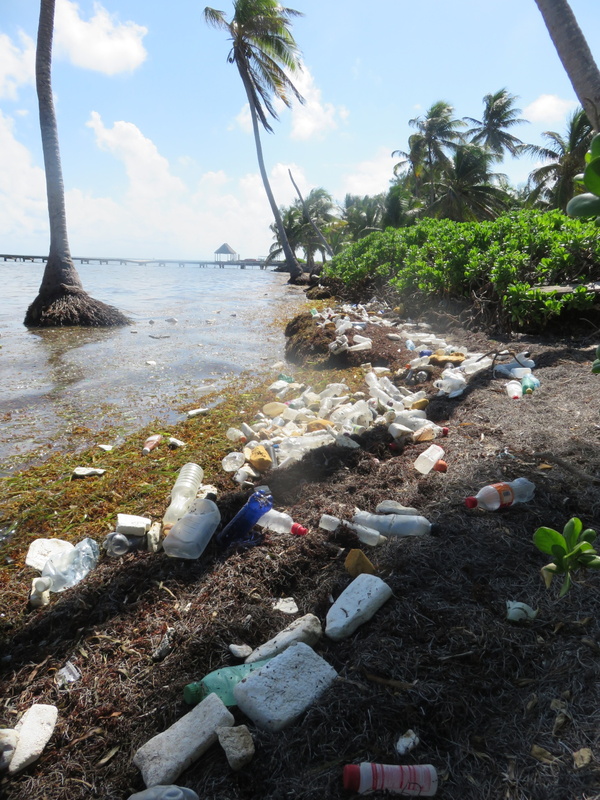 We have been suffering all year – and resort owners have been VALIANTLY fighting – many of their beaches are clean but it is taking tons of effort. There are local clean-up crews each weekend – from The Phoenix Resort cleaning the town to the Tres Cocos neighborhood beach clean-up on the first Friday of each month. And we are in ELECTION TIME – our new leaders are elected November 4th. THIS should be a HUGE TOPIC on our elected leaders’ minds. Oceana and Island Films just made this video…It’s about one minute long and TOTALLY worth watching. If you’ve visited, you’ll probably recognize a bunch of people. No Drilling for Offshore Oil but it’s not just that. In my opinion, we need more. Okay…back to my forensic work. Okay…a bit of a stumper. We’ve all heard the reasons for trash before…the cruise ships dump it (ummm…maybe…but not this trash), it washes down the rivers from Honduras and Guatemala. Yes…probably. This stuff has been in the water a while. Blame doesn’t really help that much. We have our own litter problems in Belize. All I know is that this is a massive mess. 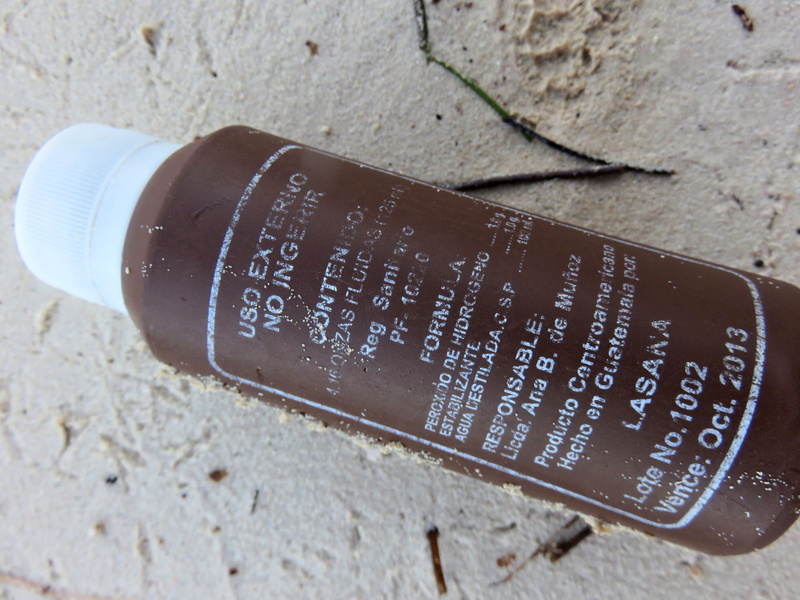 And the sargasso is a problem that we (and the entire Caribbean basin) have been battling for over a year now. We need a plan. And our government should be looking VERY closely at one – I think we should demand it. 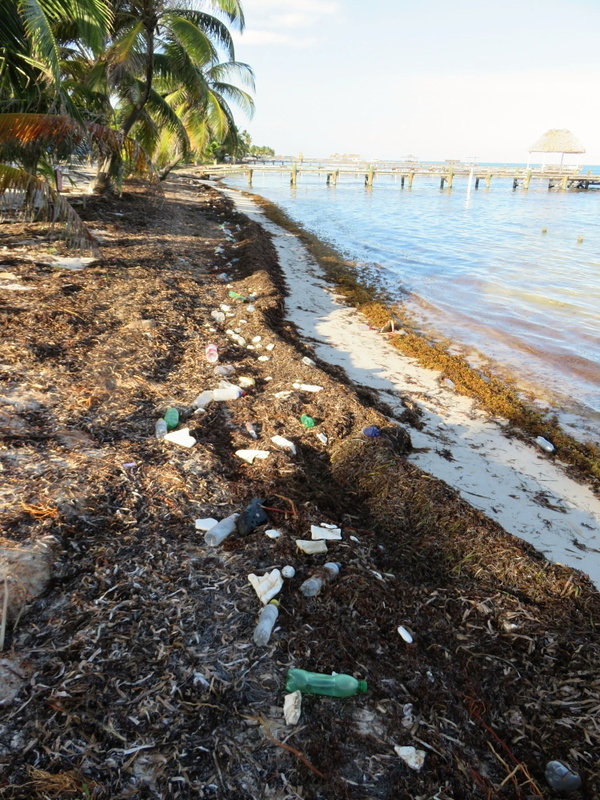 Is Belize going to solve the problem of world-wide pollution and the strange movement of the sargasso sea? Most likely no. But we can have a plan. And a unified front. 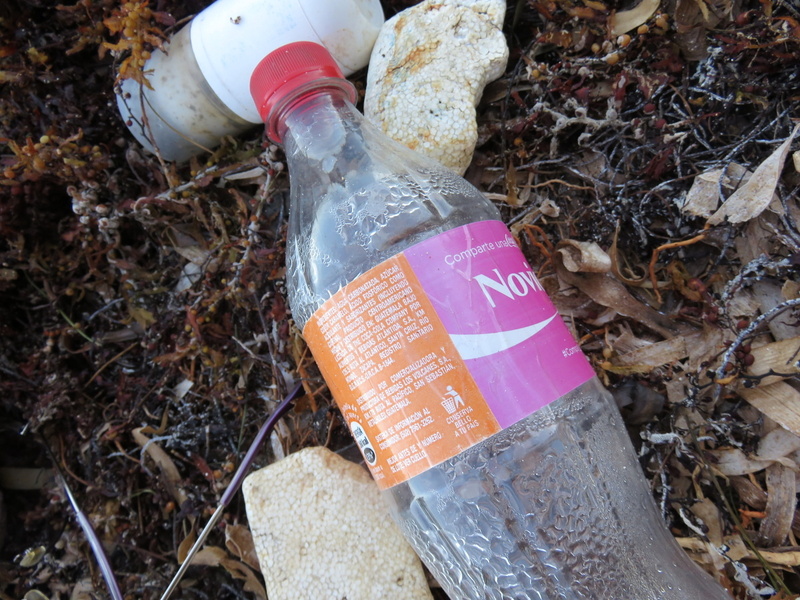 We are serious about litter and waste disposal and WE CARE ABOUT THE OCEAN. We care about the livelihood of Belizeans. Like the video says “the ocean is our way of life” – how we all make our livings on this island. The reason we are here. 8am. Saturday morning. The Phoenix. If you want to join their next clean-up crew. I really, really love your blog but wish that the energy industry wasn’t blamed for every bad thing that happens in this world. Offshore oil drilling has been happening safely for decades. Yes, accidents do happened and the BP spill was awful, but striking a correlation between it and the sargasso problem is naïve. It is easy to point fingers and the energy industry has been the target for pretty much everything these days. How are all those millions of tourists getting over to Belize to pump up the economy? Jet fuel. With the sargasso problem, we just don’t yet know for sure so we should withhold broad allegations against any one industry until we have more facts. Where did you see any correlation between oil and Sargasso ?? The Belizean people don’t want off shore oil drilling period. Zero, Zilch, Nada. ONE tiny oil spill would KILL reef! This isn’t the Gulf of Mexico. Perhaps correlation is too strong a word. Rather the connection between fossil fuels and sargasso has been made several times on this blog over the past year. And usually a reference to the oil spill is in there too. So I’m not coming out of left field here people. I love Belize and that’s why I follow this blog. I just get frustrated with this type of one sidedness. The point is we don’t know what is causing this problem. I’m not making any correlation between the two other than saying that for a country that depends on the ocean for so many things – we should make keeping it healthy a HUGE priority. Oil drilling doesn’t seem to push towards that in my book. I have no real clue why the sargasso is so bad…but I’m guessing global warming and fossil fuels aren’t help. But I didn’t mention that in this post. You did mention it when you referred to drilling in an article about sargasso. Correct, Deanne. The global warming business has been shown to be a hoax on so many fronts and by scientists who lied and were totally fraudulent. But did that cause even a hint of a glitch in that GW crowd? Not a bit…that fraud stuff never seemed to happen. Unfortunately, many of those adherents do not see the phenomenon as a science, but as a pagan religion. Like a thousand things on that side of the aisle, if you are not “lock step” with the ruling elite, you are the ignorant enemy. Sad. This is just sad. There seems to be no place in this world where you can escape this. I went to a seminar by marine biologist in Key Largo a few years ago. He’s traveled all over the world, including many more remote locations, and said he saw garbage everywhere he’s been. 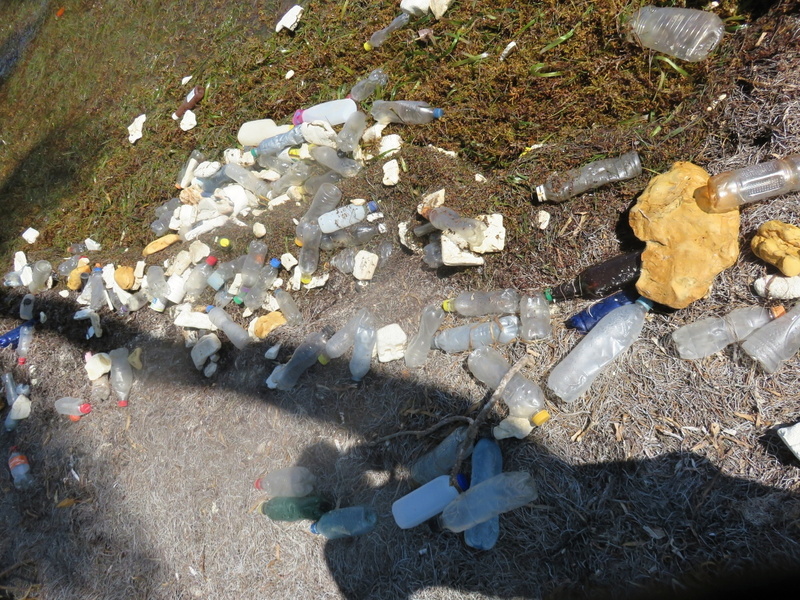 Australia was the only place where he said there were spots with no litter at all. And that’s only because it’s so big that you can hike for a few hours into the outback and get to locations where very few humans ever go. 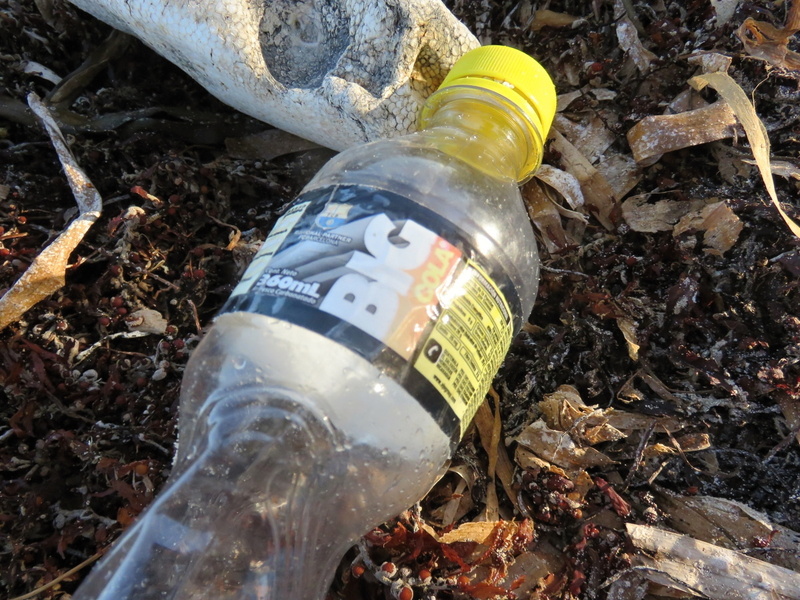 Sargasso and Trash — two separate issues that have converged into one hot mess. Sargasso, bad as it is, is a natural phenomenon. The totally sad part is seeing the plastics and styrofoam float in with it. I personally don’t believe the cruise industry is responsible (and I’m not a big fan). Agree with Scoop, most labelling that survives on the plastics is in Spanish. 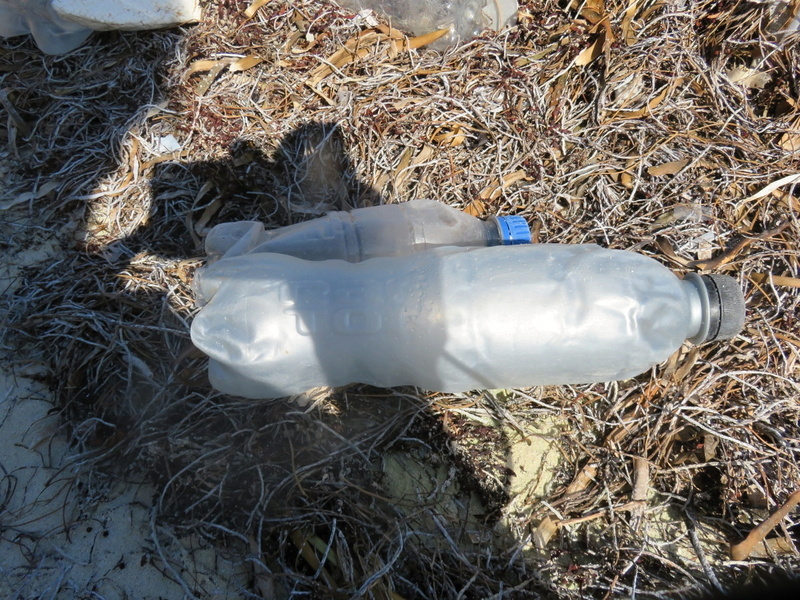 Does MX and points north have this Trash issue or is this solely on our coastline (Belize/Guat/Honduras)? Does the current take this stuff north or south? Sorry, just a lot of questions – wish I had some answers.